RadioWrocław Jan. 9th, 2018 – We talked about the expedition with Janusz Majer – the Manager of the Polish Winter Himalayan Program. 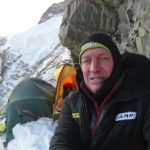 RadioWrocław – Przemek Gałecki (PG) Today (Jan. 9th, 2018) is a very important day – our climbers will reach the base under K2. How are the moods and health in the team? Janusz Majer (JM) I spoke with Krzysztof Wielicki, the leader of the trip yesterday. 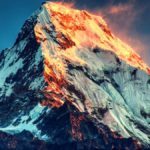 Everyone is in excellent condition, the weather is bearable – although half a meter of snow is on the glacier and they will have to pave the way all day, but they think that in the afternoon the team will reach the base camp for K2. 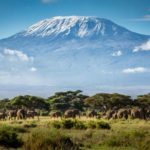 PG – What will the participants of the expedition do there? JM – The base should be developed and arranged in a few days. The first phase will reach 40 percent of the loads that now go through the Baltoro glacier. Within the next two or three days porters will deliver the rest of the cargo – then the base should be expanded. PG – How long will the Polish team stay in the base? JM – We have time until the end of the calendar winter that is by March 20th. During this period, we must set up three further camps on the road that the climbers will be getting to. PG – What does it mean? JM – The camps must be built up to 7,000 – 7600. The fourth one will be set up from the march during the summit attack. Intermediate camps are used for acclimatization. Also, the climbers have to secure the way of descent via ropes. 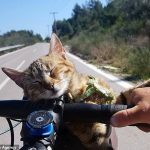 PG – Is it possible to say that climbing will really start now? JM – Yes, the expedition started the climb. The Baltoro glacier trekking was more like a tourist route. In the summer season, this route is called the most beautiful trekking in the world. In the winter, however, the hardships are quite high – there are snow, low temperature, and a short day light. The real climbing starts above the base, on the Basque ridge, which the expedition chose as a place to attack the top from. 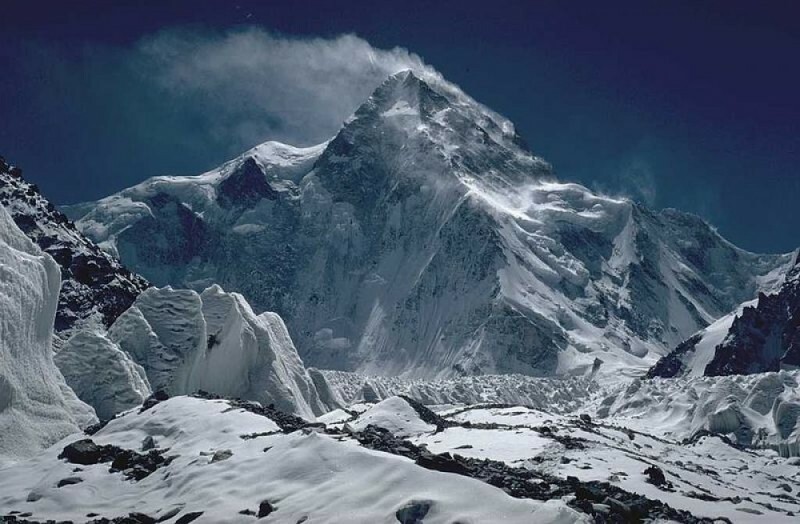 During this winter expedition to K2, the team of Polish climbers will climb the south-eastern pillar, the so-called the Basque route, also called the Cesena route. 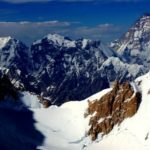 It leads along the pillar between the Kukuczka-Piotrowski road and the Abruzzi Rib – which Polish mountaineers tried to enter in the summer of 2016 – and connects with the Abruzzi Rib on the shoulder, between the so-called Black Pyramid and Bottle Neck. The base from which the climbers will start is located at an altitude of 5150 m above sea level. 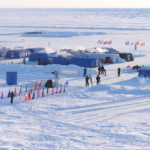 From here the road leads through subsequent camps, which team members must build and bring to them the necessary equipment: Camp I / 5900m /, Camp II / 6350m / and Camp III / 7000m, up to Camp IV, which is planned to be set up on the so-called ‘Arm’ at 8000m above sea level, and from where the attack on peak / 8611m / will take place. PG – The following weeks will require great skills, endurance, and strength. But looking at the whole picture, what is more important – skills or logistics? JM – I think that both are important. We have been preparing for that trip for several years. 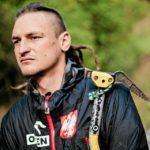 The team is one of the best groups that in recent years Poland could organize, and one of the best Himalayan teams in the world. On the one hand, they are very experienced, on the other – very efficient and with high efficiency at high altitudes. PG – How do you assess the chances? Krzysztof Wielicki evaluates them at 5 percent. Do you agree with him? JM – Krzysztof said that at the very beginning, later he changed it to fifty- fifty. 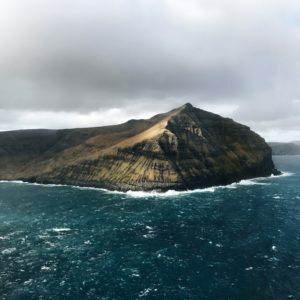 The same time Denis Urubko, who is also a member of the expedition because he also carries Polish passport, said – if there is no 100 percent chance, I’m not going on such an expedition. The weather will play a big role – it is essential to hit the weather window of opportunity. The wind cannot blow as usual 100 km / h, but only about 30. Then you can make a top attack. PG – What is the biggest obstacle? Wind? Lack of oxygen? JM – Participants are prepared for lack of oxygen because they were already several times at high altitude in winter conditions. Nothing will surprise them here. In contrast to the weather, although, a big plus in recent years are great weather forecasts that can accurately determine how many hours of weather window will be in the near future. PG – Rafał Fronia from Jelenia Gora, who is not only a climber, but also a meteorologist with the team, predicts that the window will not open until March. JM – We think that the end of February until the end of March may be the time when the weather window opportunity will appear. A month is needed, even up to one and a half, to allow the team to acclimatize and properly prepare the lower segment of the route. PG – Who will be in the summit attacking group? The team consists of 13 people; some will stay in the base, and some in individual camps. Who from the fourth camp will go to the top? JM – We think that there will be two climbers and additionally two, who will secure the peak attack. Who will it be? The mountain will tell us. The one who is in the best condition will climb to the top. Actually, everyone has this chance except the head of the base. 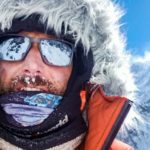 PG – It seems that Bielecki, Kaczkan and Urubko have a good chance – they reached the highest on the slopes of K2 in winter before. 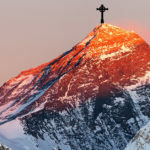 JM – There is also Janusz Gołąb, who is perfectly prepared and was also on the eight-thousander in the winter before, Artur Małek – a very good performer, as well as Rafał Fronia and Marek Chmielarski. Actually everyone, so we’ll see how it works out. Now, it is the time to acclimatize. 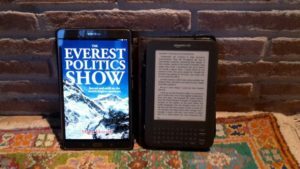 PG – We want to finish that romantic journey of Poles in the winter Himalayas – we started in the 80s, we got 10 out of 14 eight-thousanders, now it is time for the pearl – K2. What if it fails? JM – Mountains always stay there. The most important thing is that they all come back together and continue to be this great team. If they manage to get to the top, it will be amazing. It would be a kind of a closure. 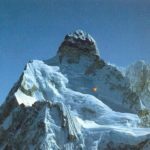 Once, Andrzej Zawada, through his vision, opened the winter season in the Himalayas. Krzysztof Wielicki and Leszek Cichy, as the first people, entered the first eight-thousander in the winter – and that was Mount Everest. 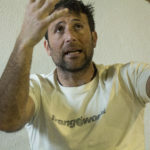 It would be good if the expedition led by Krzysztof Wielicki, who started conquering all eight-thousanders in winter, ended that challenge on K2 – the most difficult mountain. PG – You are the only person from the management team who has remained in Poland and hence coordinates the expedition. Please tell me honestly – are you more afraid for the team by every passing day? JM – Fear never got to me; I was rather focusing on logistics, good preparation and sending off the whole team – and it worked. Now, not much is about me – Krzysztof is the expedition leader, Janusz Gołąb is his deputy. The boys will manage – they have so much experience. I believe in their skills. PG – Today is an important day – getting to the base. For today, from your perspective, what are the team’s chances? JM – Everything is fine, logistics are working. We had 130 pieces of cargo, which were all transported to the last village. Next they will be on 100 km trek. Today is the caravan’s seventh day. Due to the shortage of porters, some of the loads were carried by mules to the last place – Urdukas. The remaining equipment will be shuttled by porters. Janusz Majer (born September 25, 1946) a Polish alpinist, himalaist and traveler. 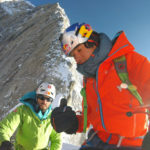 He is co-founder and co-owner (together with Artur Hajzer) ADD Company the owner Alpinus brand (1993–2001), co-founder of Mount Company – the owner HiMountain brand which produces outdoor clothing and equipment and co-owner of large chain of HiMountain Chain Shops in Poland. From 23 November 2013 the head of the program “Polish Himalayas”, part of which is the program “Artur Hajzer’s Polish Winter Himalaism”.